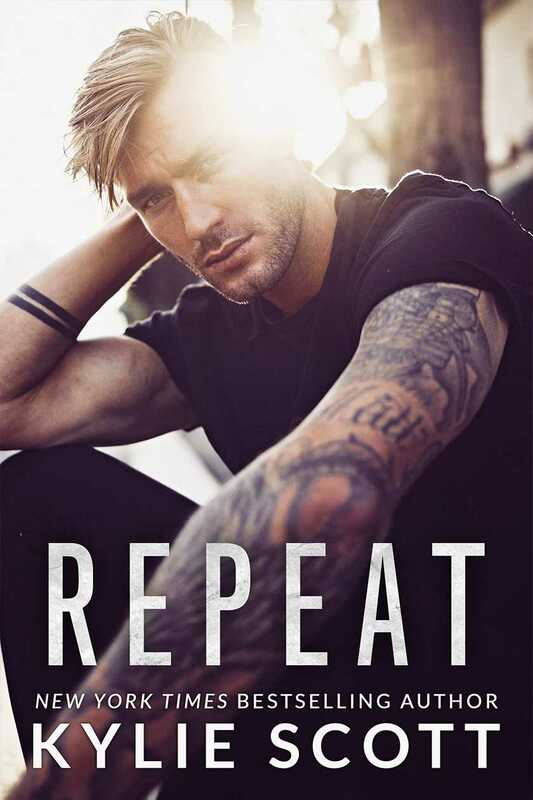 This week, bestselling author Kylie Scott releases her new novel, REPEAT—a unique second-chance romance about a woman who loses her memory after a vicious attack, and turns to her ex for answers. To celebrate the release, Kylie is sharing her favorite second-chance romance films on the blog! What are some of your favorites? Read and comment below! Sweet Home Alabama – It stars Reese Witherspoon and that’s bonus points right up front there. She is lovely, funny, and sassy with a touch of wild. (Love the movie Wild by the way. Have you seen it? Much girl power.) So, after years away living in the big city, our heroine heads home to obtain a divorce from her estranged husband who is hot. They got married young, stuff happened, they broke up. Both have been building their own lives in the meantime and their reunion is funny, fierce, and a lot heart-breaking when you consider all of the love that was once there and might still be lurking in the sub-cockles of their souls. 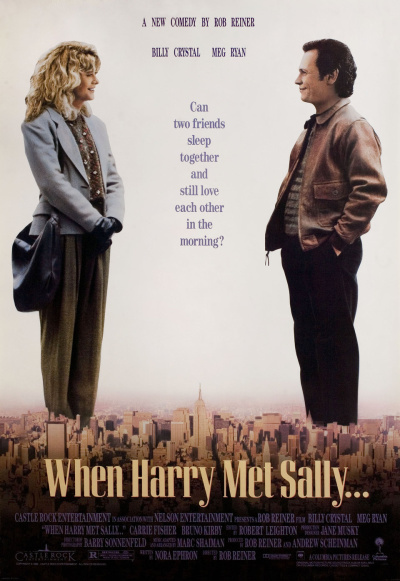 When Harry Met Sally – When you meet someone and you hate them, then you meet them again and bff’s, then you accidentally sort of sleep with that person, then everything goes to heck and much awkwardness ensues. God I love this movie. I think I’ve only watched it about a hundred times. Actually, I might go put it on again. Now the time apart is only a month or two, but I say it still qualifies as a second chance romance. Mostly because Harry messes up so spectacularly when he tries to apologise and this movie is iconic for so many reasons. If you haven’t watched it already, please do so. 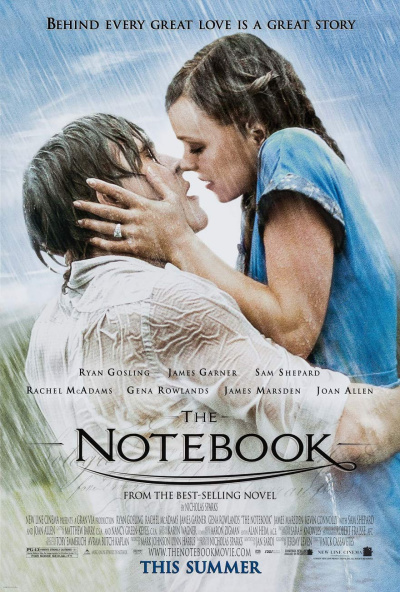 The Notebook – But it’s not a romance I hear you say. Poignant shots of a flock of birdies flying off into the distance as a euphemism for our main characters cold hard deaths at the very end ruins everything. Oh hell yes, I agree with you. That’s why you stop the film about five minutes before the ending and just enjoy the in the past reunion and happy ever after. Problem solved. My teenage daughter didn’t trust me and insisted on watching to the very end and is still crying to this day. It’s either due to this movie or hormones, I’m not sure which. Either way, shame on you, Nicholas Sparks. SHAME.